Meet in small group on a regular basis. Don't feel alone. We're here to walk through the challenges of single parenting together. Find a small group in your area. We value children. In fact, raising up a generation to know the voice of the Father is the reason we exist. We want kids to feel welcome, have fun, and learn while mom is receiving. 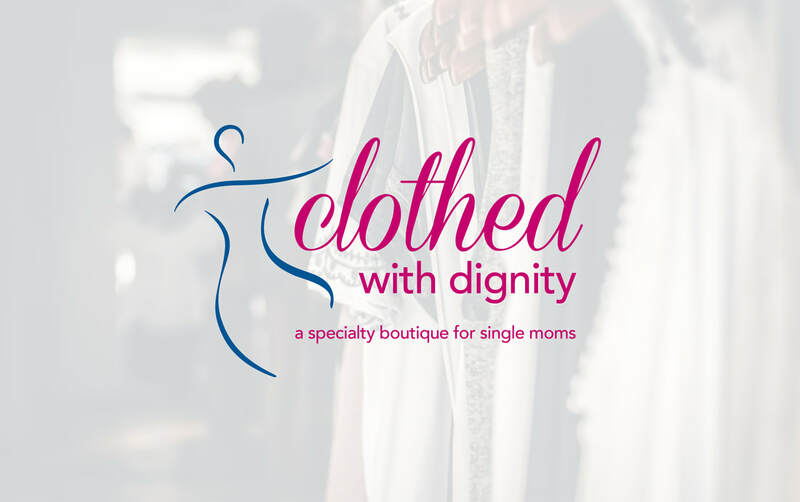 "When I suddenly became a single mom, I was devastated, ashamed, and lost and in such pain. The Single Mom KC gave this Mama and her broken family a place of love, acceptance and refuge. As each meeting would approach, I looked forward to the words of wisdom, compassion and encouragement spoken by the leaders to each woman, reaching us exactly where we were in this journey as a single mom. I thank the Lord for this sisterhood and I'm so proud to be a part of them. *Check the calendar for future open dates. Focusing on the emotional and spiritual challenges faced by single mothers. It's time to ENJOY a fun-filled evening supporting the work of The Single MOM KC. Join us for this fast-paced celebratory raffle/auction experience. The Single MOM KC offers churches, small groups and individuals the resources to build your own programs to support single mothers. We take you by the hand to help you lift up single mother families in your community. Learn about the importance of single-mom support, and the impact it can make on your community. ​The Single MOM KC is always in need of boots-on-the-ground support. Volunteer today. As a non-profit, we depend on donations to keep helping the single moms and families in KC. Thanks for your support!